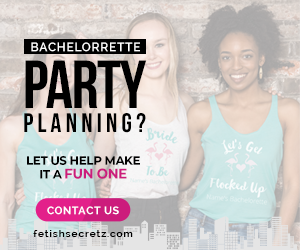 This set is perfect for your bachelorette party! 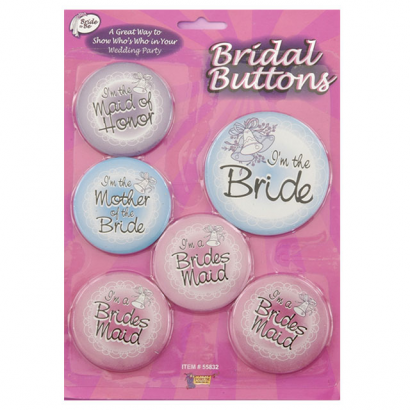 Make the bride and bridal party feel extra important. Includes 6 buttons: Bride, Mother of the Bride, Maid of Honor and 3 Bridesmaids.